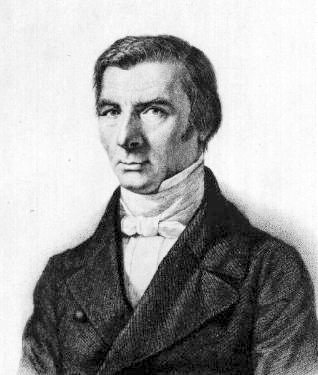 Claude Frédéric Bastiat (French: [klod fʁedeʁik bastja]; 30 June 1801 – 24 December 1850) was a French classical liberal theorist, political economist, and member of the French assembly. He was notable for developing the important economic concept of opportunity cost, and for penning the influential Parable of the Broken Window. His ideas have gone on to provide a foundational basis for libertarian and the Austrian schools of thought.